Built on a powerful open source framework, Log Server has all the tools necessary to monitor Windows security logs in your infrastructure. Windows security log monitoring is important in evaluating the health and strength of a network. Windows security logs contain error messages, warnings, and other information that give insight to network incidents. 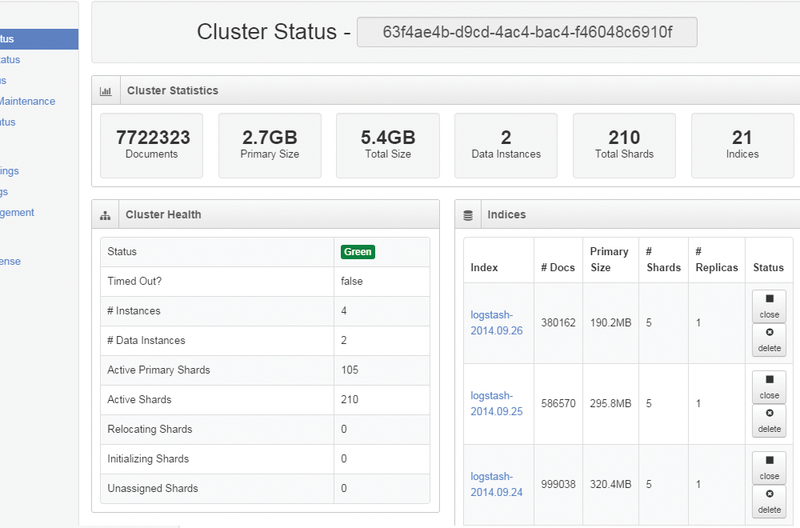 Log Server makes it easy to query, sort, and alert on your log data. 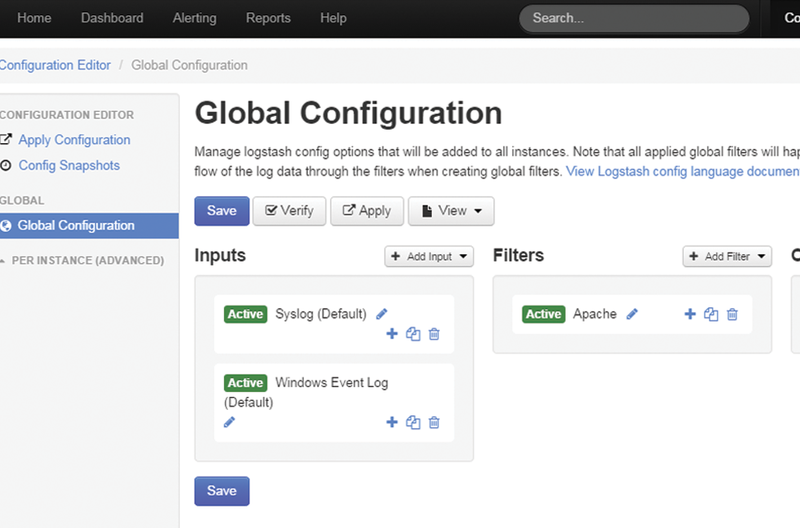 Log Server monitors incoming Windows security logs and can alert you based on custom specifications. 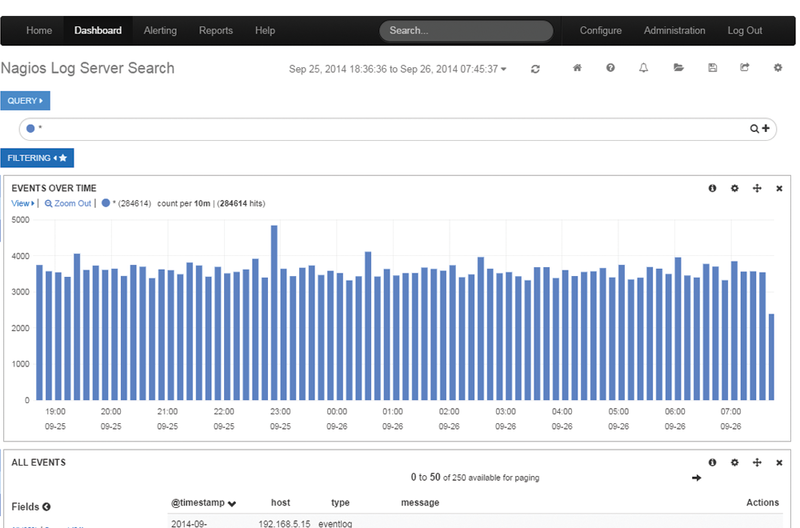 Sit back, relax, and let Log Server do the hard work of monitoring the logs, so you don't have to. 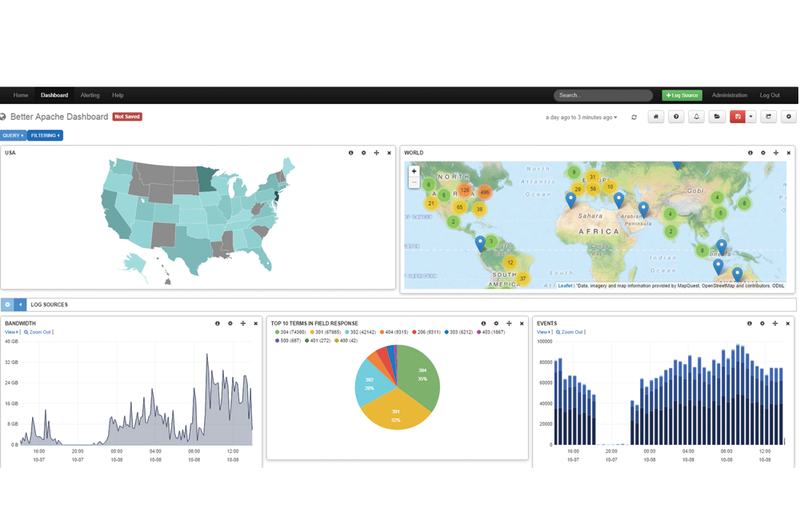 Nagios Log Server allows you to manage your Windows security logs and application data, conform to compliance requirements, and head off security threats with ease.